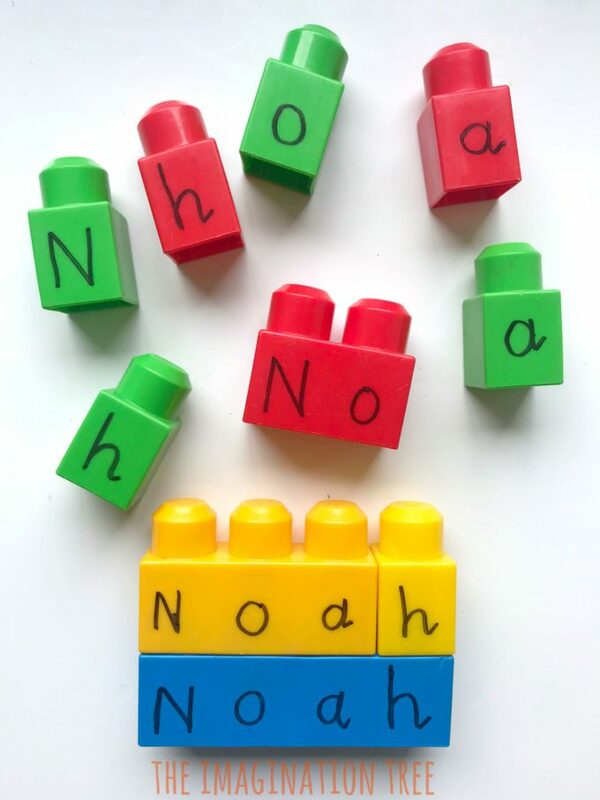 Make a super fun building blocks name game for preschoolers to help learn their names! 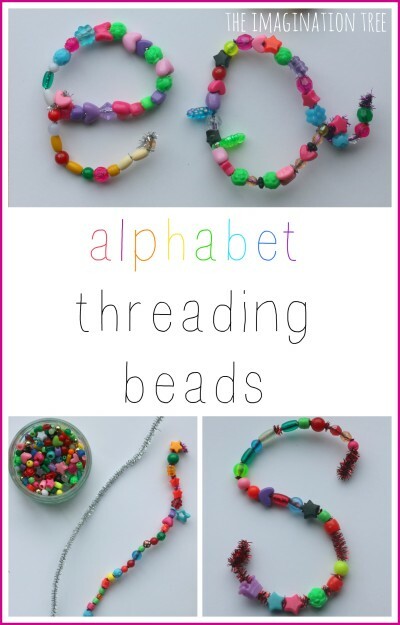 So easy to create as a resource for home or the classroom and plenty of fine motor, gross motor and thinking skills involved as they learn through play. Do you have a preschooler who is just starting to learn their own name? 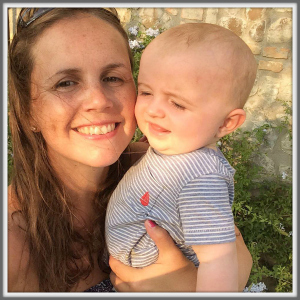 The first stage is recognition and, thankfully due to the fabulous self-registration processes at most nurseries/ preschools now, many 2 and 3 year olds who attend are able to find their own name from amongst a display of names. Once they are secure on this stage and can consistently pick out their name with confidence, then they’re ready to move onto the next stage which is firstly to be able to find the letters from their name. Then to use those letters and put them into the correct order. Absolutely at no point in these early stage would I offer a writing implement and ask them to try writing it as this is developmentally too soon. Some children may have the motor skills necessary and indeed may want to try it, so wait for this before proceeding to that next step! 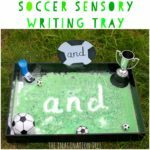 When they’re ready try these SENSORY WRITING TRAYS as a way to practise name writing as they’re a brilliant introduction! 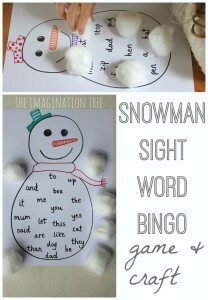 Before that stage there are plenty of fun name making activities that you can try which are fun and as playful as possible. 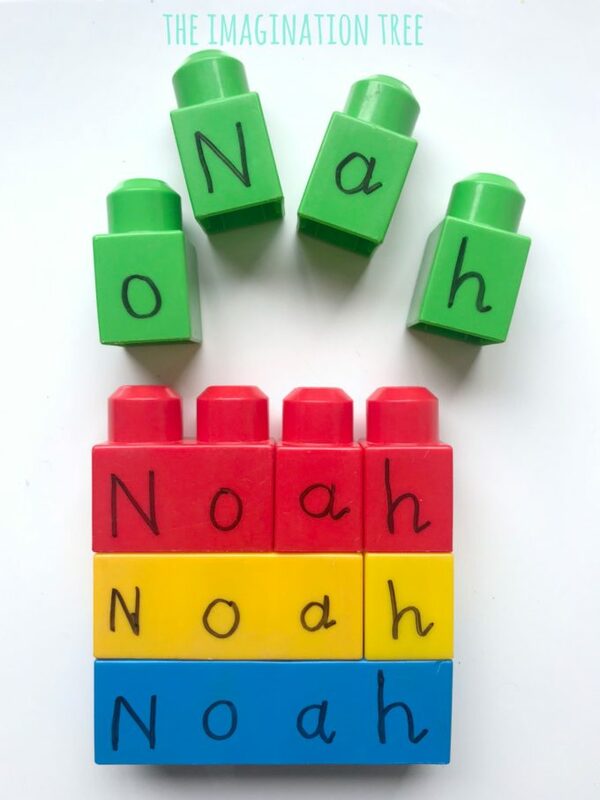 This building blocks name game is a good in-betweener stage game as it starts off simply and becomes more tricky. I’ll add ideas for how to simplify it at the end. 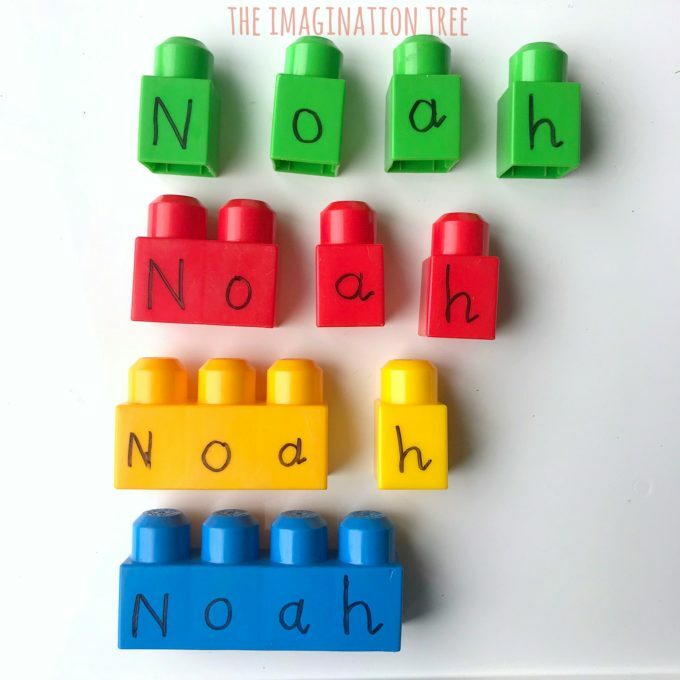 Find a larger building block for the base of this game and write your child’s name along it, with one letter in each space. 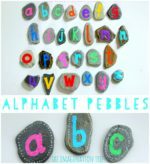 If your child has a very long name perhaps attach too long blocks together with washi tape? 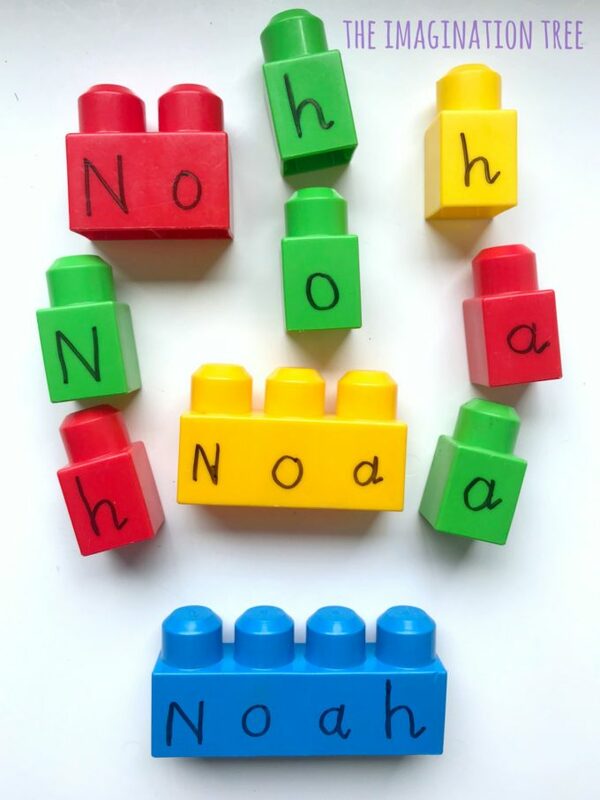 Next, find a triple block to write the first three letters on, then individual blocks to write the remaining ones. 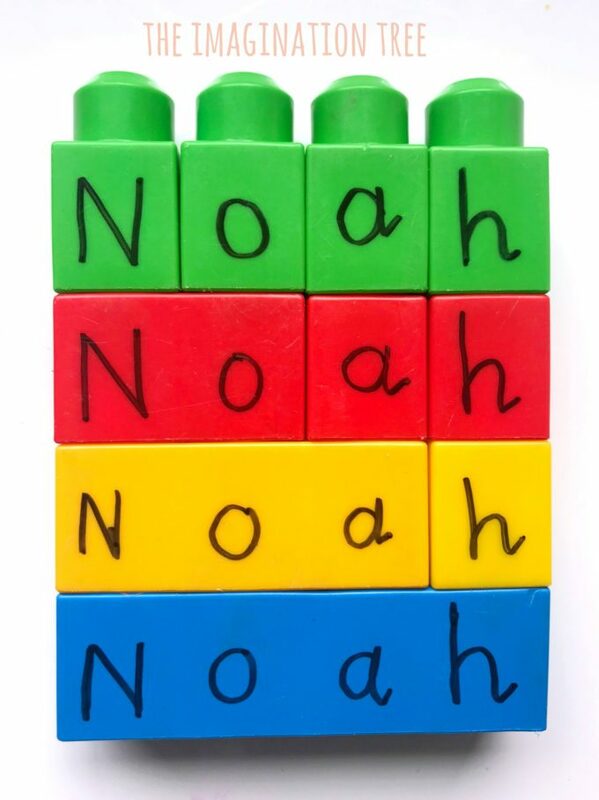 Repeat this for each level, decreasing the number of letters on the blocks each time until the top layer is all individual letters. 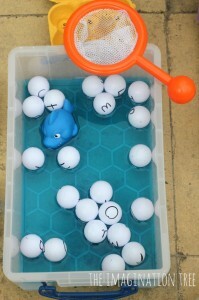 Mix them up, demonstrate how to start matching and then let them try! We actually made this last summer when my three year old was 3 years 4 months. 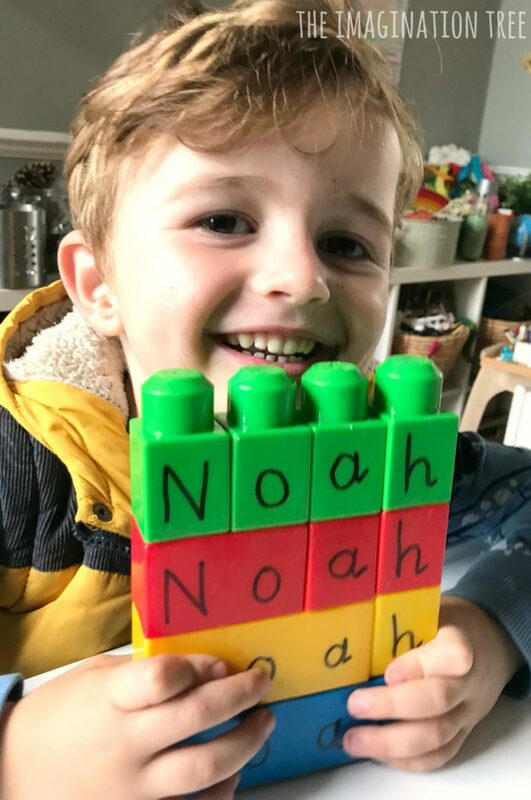 This was a really good stage for him to work on this as he was confident on recognising his name but not at all sure about which letters he needed to form it or what order to place them in. He found the first two levels easy but then slowed down as he realised the top level had none done for him. He quickly attached them then looked again and saw the letters were mixed up! He managed to self correct and then repeated again and again, faster and with more confidence each time. 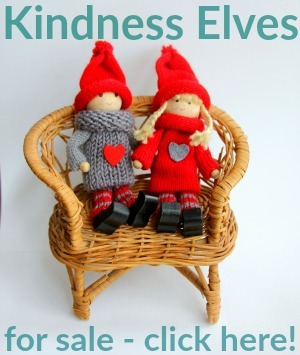 Once finished this one fits really easily inside a zip loc bag and is fab for bringing to waiting rooms and restaurants for a busy bag activity too! Extend: turn it into a maths game by matching answers to number problems or create a number line! I’ve got lots of PLAYFUL LITERACY IDEAS here on the blog and also shared in daily play ideas on my Instagram play account here! 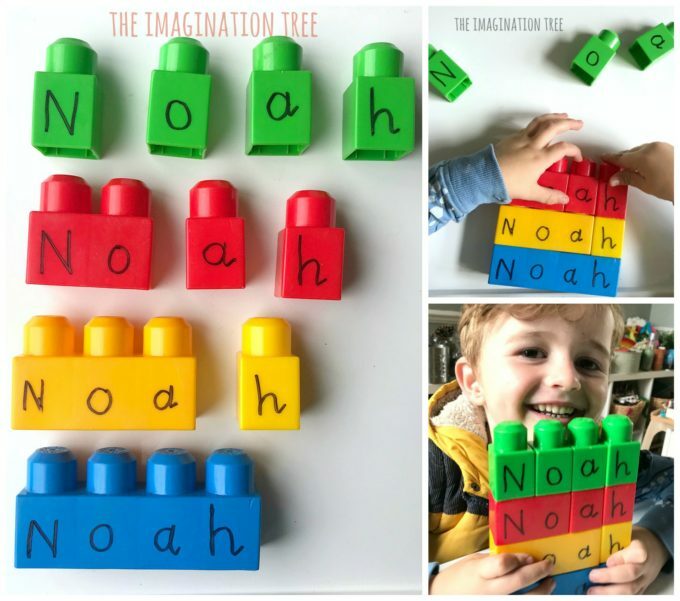 If you like this super simple, building block name game idea then please do like and share on social media too. It’s such a help for me, when writing these ideas here for free, if you can let more people know about it. Thank you!